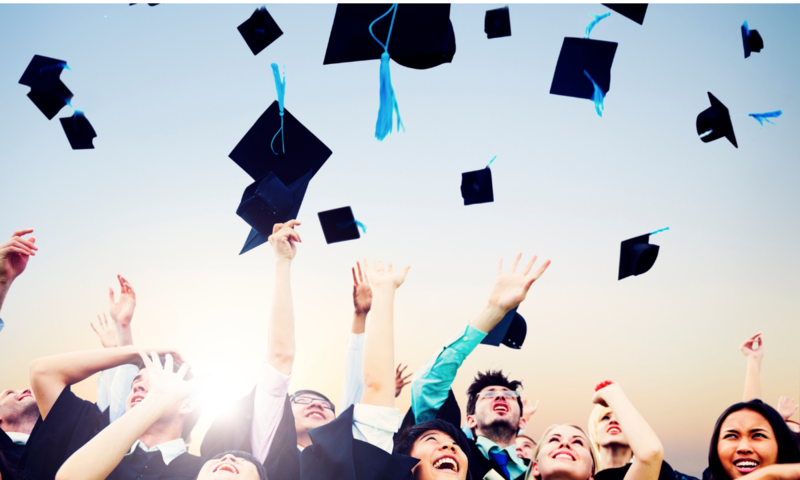 Proms, Project Graduations and Lock-ins are usually memorable highlights of a student’s high school years. These events allow students to spend time with their friends before they start the next chapter in their life after graduation. Students are stressing out about what they are going to wear or with whom they are going to go with in the days leading up to their high school party. On the other hand, the parents of these students are the ones stressing out about the PLANNING of the event. Debbie Accettura, Owner of Vegas Concepts, is no newbie in the industry. With years of experience backing her up, she shares some tips to make sure your high school parties run smoothly. Time to start planning your after Graduation and Prom parties. We can host any type of themed party. 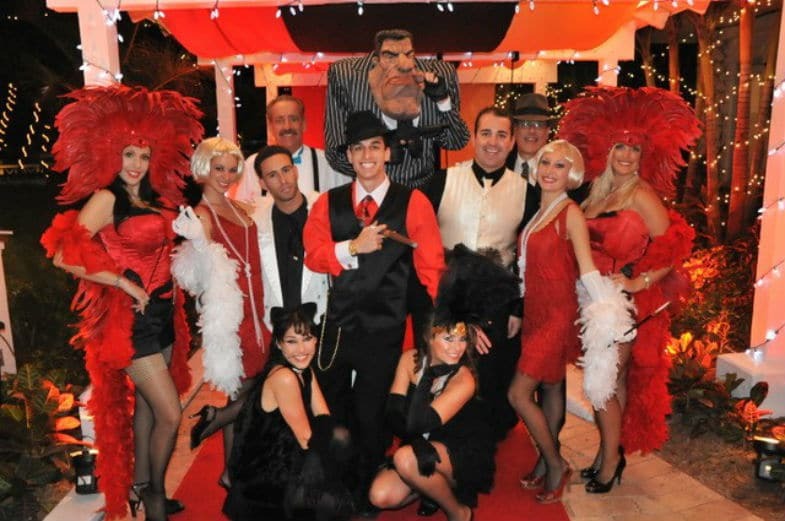 Las Vegas-style themed parties have a special appeal and Vegas Concepts has provided this type of service for over twenty-seven years. We can offer your school a complete Las Vegas-style package at a reasonable price. Let us share our 29 years of high school Lock In knowledge. We pioneered the safe high school lock-in and we can provide your school with background checks in a timely manner as well as breath analysis the night of the event. We know that you entrust your children with our staff and we subscribe to sober. Because we are the only company that has background checked staff. 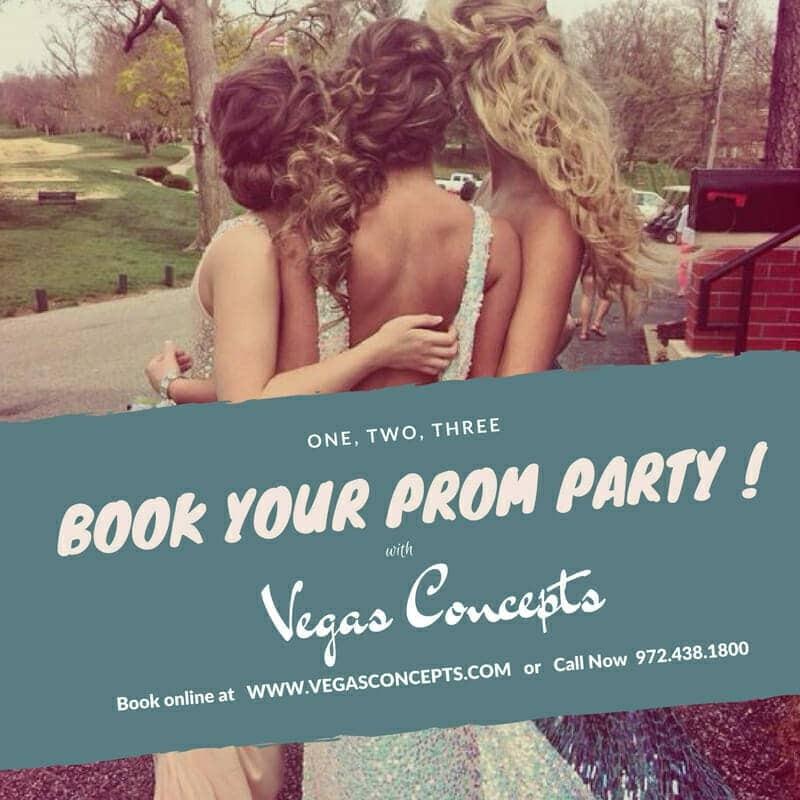 Vegas concepts has been hosting safe project graduation lock In’s, and after prom parties. Yes we are a casino company we are a full-service event planning company we bring in quality certified vendors. We can provide your high school with guitar hero, rock band, karaoke, Wii games, interactive green screen, photo-booth, inflatable games, caricature artist, candy/ice cream station, which comes with management team includes event manager and load crew. Games and activities, we can transform any high school into an after prom with hours. We also provide suggestive venue ideas, we help you throughout the year solicit your fundraisers, and we can provide school fundraising ideas throughout the year. 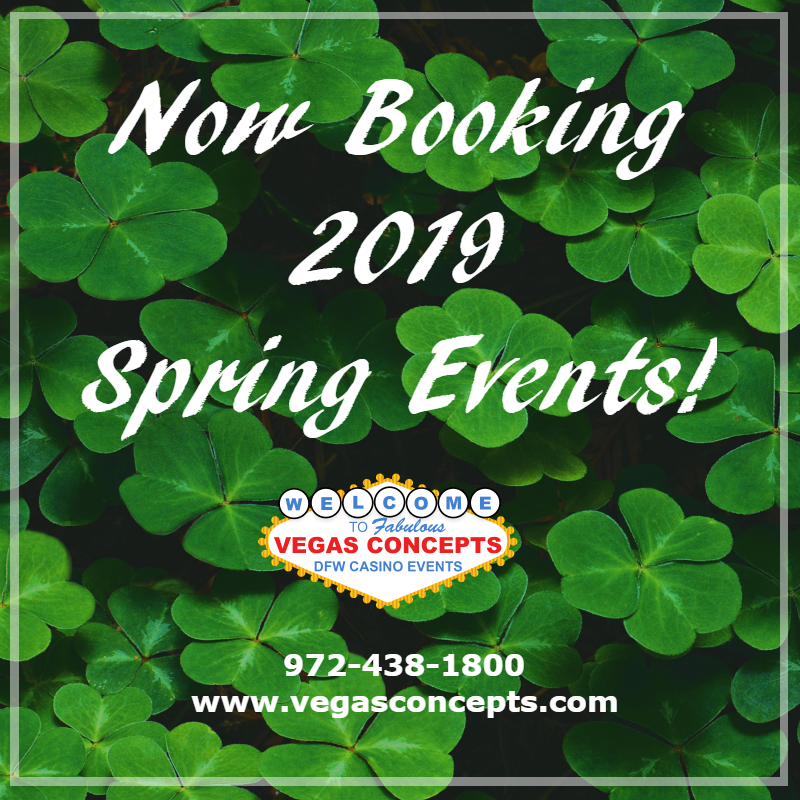 Vegas Concepts is an approved Emerging Business for the North Texas Super Bowl, HUB-Certified by the State of Texas, and a WBENC-Certified Women’s Business Enterprise. after Graduation and Prom Party environment. Therefore, all our employees coming to your event will be ready to submit to an entrance breathalyzer analysis. Upon request, we can provide information for you to run criminal background checks on all dealers.